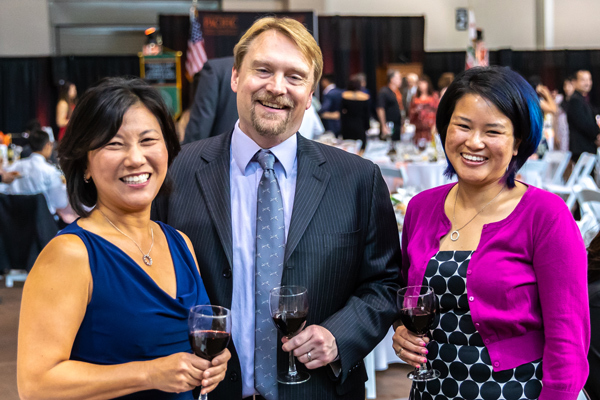 Tricia New ’84, PharmD, FCSHP, BCNSP, assistant clinical professor of pharmacy practice and regional coordinator for Monterey, believes that one practical and personally fulfilling way pharmacists can shape the vision of their profession is by becoming a preceptor. Dr. New has served as a regional coordinator in the past. 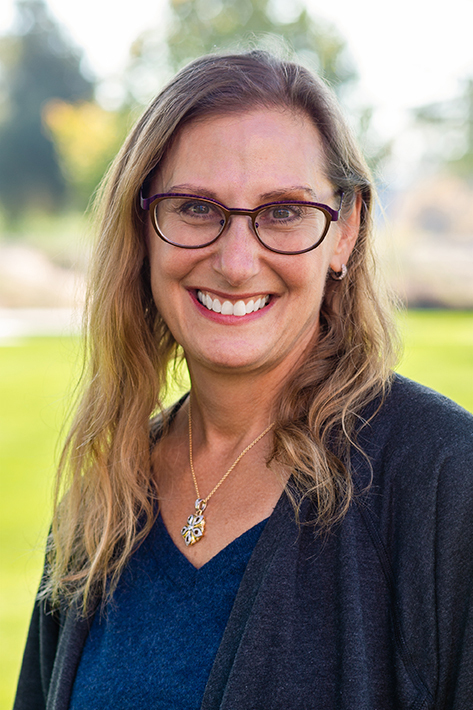 She rejoined the Pacific faculty in 2018 as the regional coordinator for Monterey. Dr. New is a board-certified pharmacist in nutritional support. Her areas of expertise are nutrition, inpatient hospital pharmacy practice and palliative medicine. She earned her doctor of pharmacy from University of the Pacific in 1984. 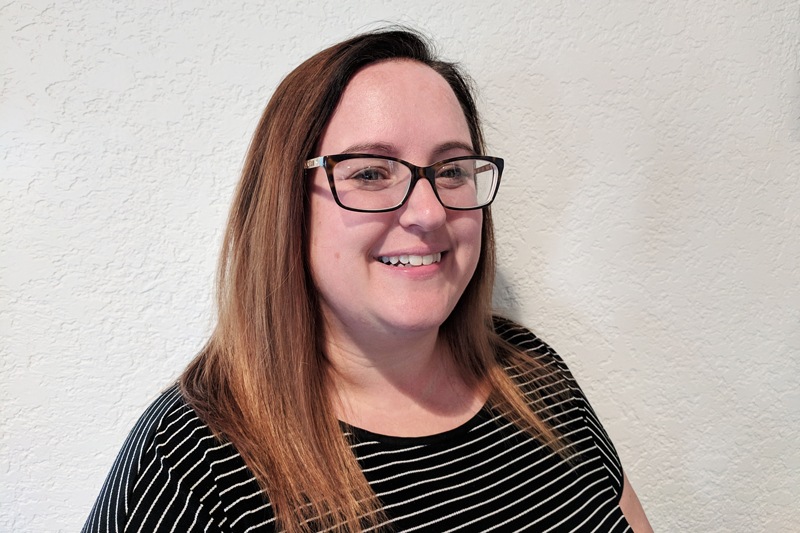 She completed a pharmacy practice residency at Good Samaritan Hospital in Portland and a specialty administrative residency at Stanford University. Dr. New was named a Fellow of the California Society of Health-System Pharmacists (CSHP) in 1994. She received the CSHP Distinguished Service Award in 2003. Dr. New is also a member of the American Society of Health-System Pharmacists and the American Society of Parenteral and Enteral Nutrition. 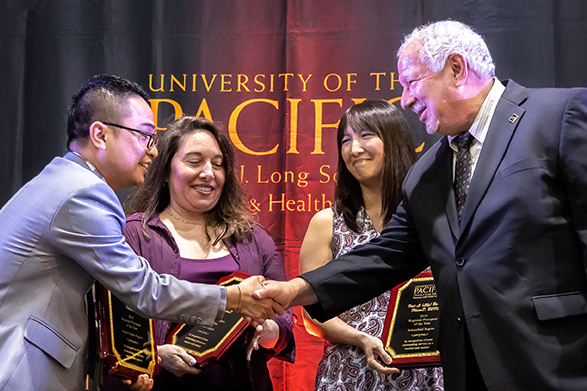 As an alumna, she felt that it was important to help train Pacific students. In her role as a regional coordinator, her goal is to shape the pharmacy profession by helping students become health care providers who exemplify professionalism. Her emphasis is on giving students the opportunity to see a variety of different inpatient roles for a pharmacist. “I like to have students actively involved in patient care,” said Dr. New. She shared that she finds it rewarding to interact with students who are engaged and focused on developing their patient care skills. Her message to those joining the pharmacy profession is to have a personal commitment to being a lifelong learner.